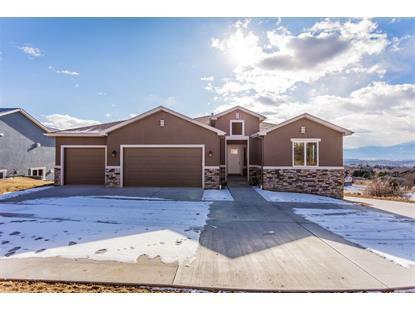 for $660,000 with 5 bedrooms and 4 full baths. 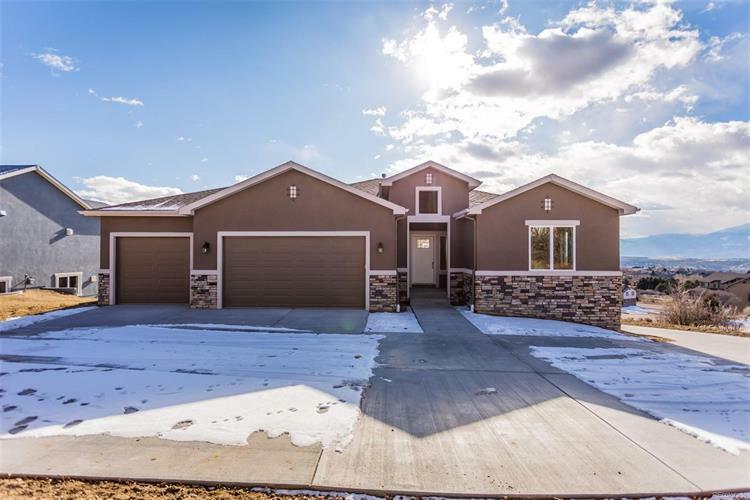 This 3,320 square foot home was built in 2018 on a lot size of 0.30 Acre(s). With a complementary mix of stone and stucco exterior, this 5-bed, 4-bath home radiates Colorado charm. The open floor plan on the main level effortlessly blends kitchen, dining and living room, and guests will surely be drawn to the huge windows and composite deck offering sweeping views of the city. The kitchen features a large island with quartz countertops, top of the line appliances and a gorgeous vent hood and custom backsplash by the gas cooktop. Office (or additional bedroom) and master suite with attached 5-piece bath are on the main floor to keep you from navigating stairs if you don't want to! The walk-out basement has high ceilings and tons of light. A large living area is accented by a second gas fireplace, and two bedrooms on this level along with two full bathrooms.